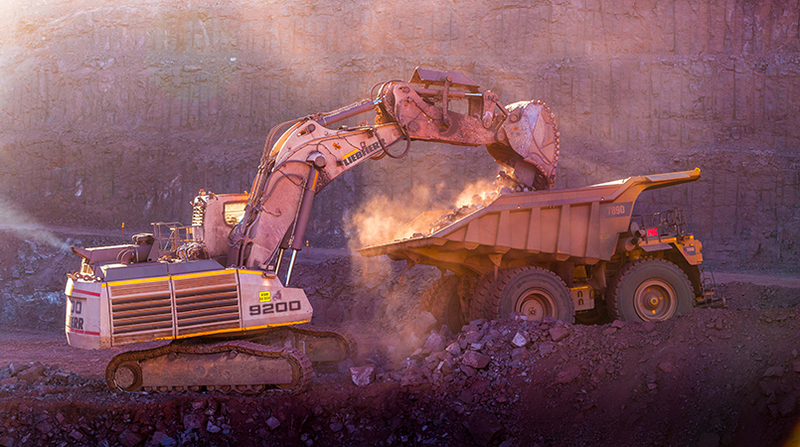 Iron ore is mined in the Northern Cape province in open-pit operations at the Khumani Iron Ore Mine which is located near Kathu and at the Beeshoek Iron Ore Mine which is located outside Postmasburg. The ore produced is sold both on the export market and locally. * Note that, in terms of International Financial Reporting Standards (IFRS), Assmang is accounted for on the equity accounting basis. Therefore, "Revenue generated", which is stated at 50% of its reported figure, as included in this analysis, does not form part of the group's reported revenue as reported in terms of IFRS. 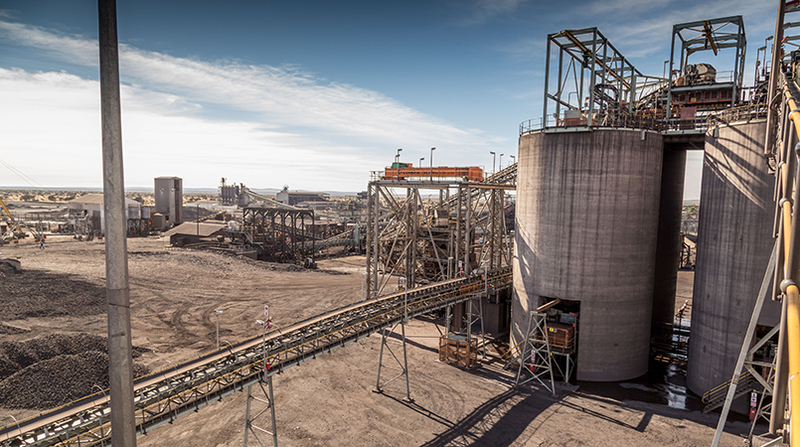 Various grades of manganese ore are mined at the Nchwaning and Gloria mines, located in the Black Rock area of the Northern Cape province, and manganese alloys are produced at the Cato Ridge Works in KwaZulu-Natal. 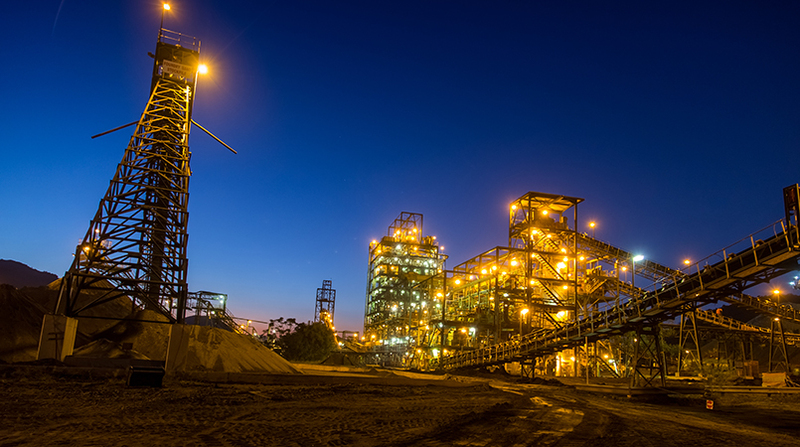 Cato Ridge Alloys, a joint venture with Japanese partners, produces refined ferromanganese at the Cato Ridge Works. Feed for the Cato Ridge Works is derived mainly from Assmang’s manganese mines. The ore and alloy produced are both sold on the export market and locally. Sakura Ferroalloys, a joint venture smelting operation in Malaysia in which Assmang holds a 54,36% stake, produces high carbon ferromanganese from ores sourced in the market. 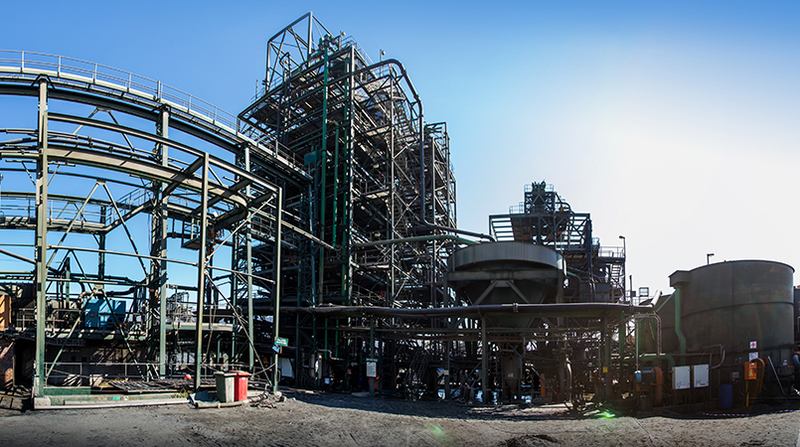 The smelting plant has been designed to allow for switching production capacity to silico manganese. Alloy produced is sold in the export market. * Note that, in terms of International Financial Reporting Standards (IFRS), Assmang is accounted for on the equity accounting basis. Therefore, “Revenue generated”, which is stated at 50% of its reported figure, as included in this analysis, does not form part of the group’s reported revenue as reported in terms of IFRS. 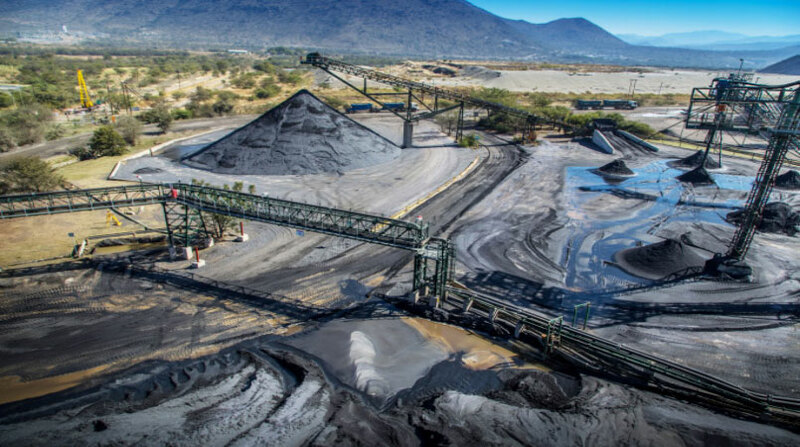 Chrome ore is mined at the Dwarsrivier Chrome Mine in the Limpopo province, located near Steelpoort and Lydenburg. The ore produced is sold both on the export market and locally. Ore & Metal Company Limited is responsible for the marketing, sales and shipping of all the group’s products, including those produced by the three divisions of Assmang. Strong relationships have been established with customers in Europe, North America, Refer to Chief executive officer's report South America, India and the Far East. In order to support Ore & Metal Company in its activities, African Mining and Trust Company Limited is technical adviser to Assmang and other group companies and provides operational management services to group mines and plants. Minerais U.S. LLC is responsible for marketing and sales administration of the group’s products in the United States of America (USA), in particular manganese alloys, and trades in various related commodities. The company mines a type of pyrophyllite which, for trade purposes, is referred to as Wonderstone. The bulk of the material mined is beneficiated to produce high-precision components manufactured to customers’ specification and are exported to the United States of America, the United Kingdom and the Far East.